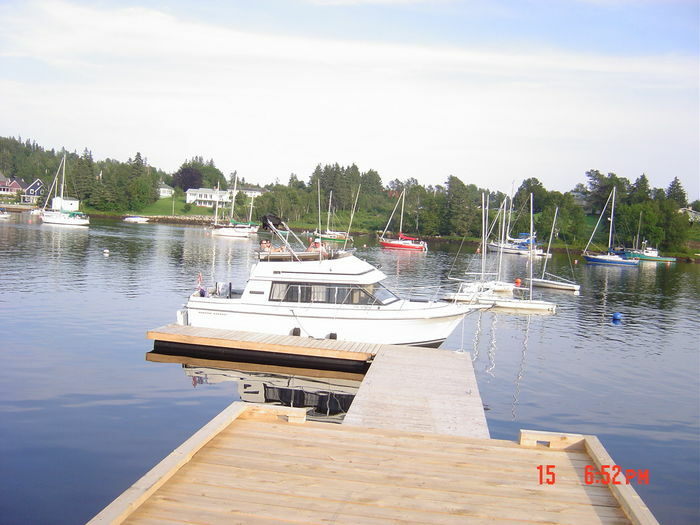 Search 1 Hubbards rental winter summer mountain & lake cabins. 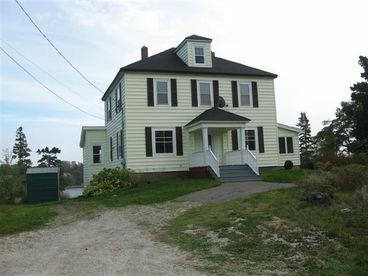 Lovely large water front 4 bedroom home for rent with spectacular view of the St. Margarets Bay and Hubbards Cove. 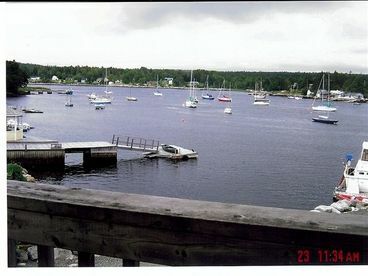 Has a private docking area to tie up to along with a boat ramp that you can swim from. 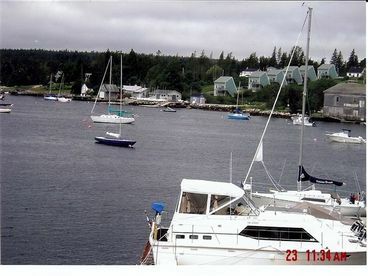 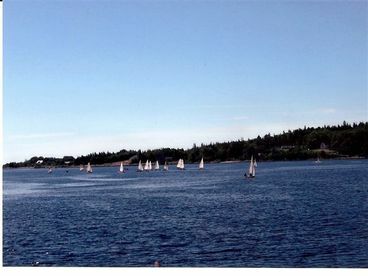 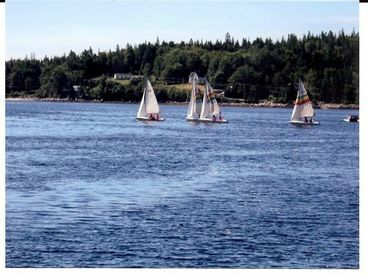 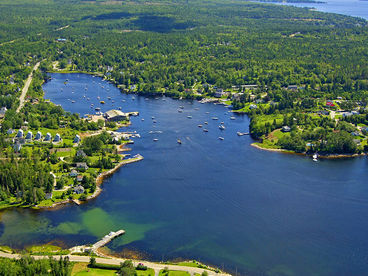 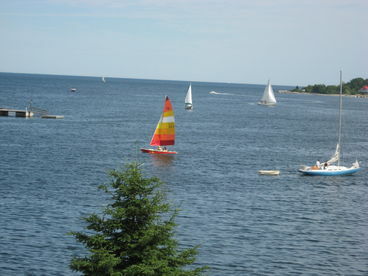 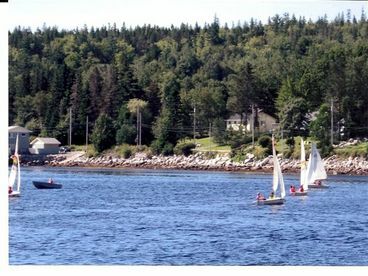 Also when renting you can use Hubbards Cove Inn and Seaside Cottages docking facility.